When I was going through some notes about a short story I’d written “Flipping Over Grigori,” I thought that exploring his personality disorder would make this a more moving story. 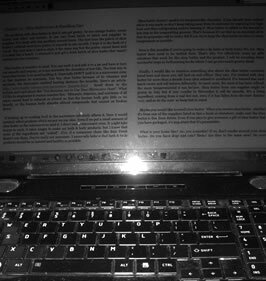 From 12,000 words to nearly 23,000, the expanded version reveals more about both main characters and how they get to know each other. I also changed his name from Grigori to Andrei. His last name is still Antonescu, but A.A. are now his initials; it’s symbolic of him being a source of addiction to Charlotte White, the woman who falls in love with the gymnastics coach. Charlotte White falls in love with a younger Romanian gymnastics coach. The more she gets to know him, the more red flags are unfurled. 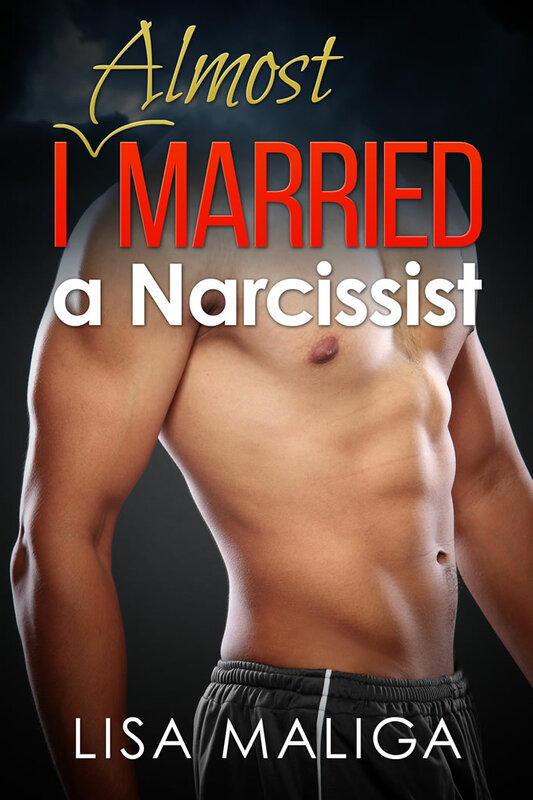 Once she’s able to see past his good looks and muscular body, Charlotte is unprepared for some shocking revelations. Three of the coaches introduced themselves to me. I liked them right away. But there was this one, a real serious looking guy, who completely ignored me. Maybe it was his dark blond curly hair and the fact that he was so tanned and muscular. His T-shirt’s sleeves were rolled up, showing off his strong arms. He was so self absorbed that he didn’t even notice me. Later, I got to go out into the gym, and didn’t have to remove my shoes because I was a staff member. I had to give a message to Andrei, that serious coach. That was how I finally met the younger man – right next to the parallel bars. He had just dismounted from them after showing an element to his private student, a wiry adolescent boy. After handing him the message, he grabbed it with chalky hands and thanked me quickly, not even looking at me. But I was used to being treated like that. A few days later, I was in the coach’s lounge for my afternoon break. It was a dark, depressing day and it seemed like nothing was ever going to go right. Svetlana had yelled at me that morning for taking too long to do the reports and I wondered if I’d even last the week at the job. Andrei rushed upstairs, and I thought of how young and energetic he was. He didn’t smile at me, but he lowered his sunglasses as he asked about his schedule. All I saw were his Mediterranean blue eyes. I wanted to take the Tuesday or Thursday night adult gymnastics class he taught. I wondered how to go about asking Svetlana about it. I knew that Eastern European coaches were able to get excellent results from their students, and by taking the class, I’d get back into shape. That afternoon, I stood near the filing cabinet when Andrei walked in, went past me, and pinched my hip! There was no one else nearby. The gesture was something most American men wouldn’t do because they’d probably end up being sued for sexual harassment. Macarons and sweet dreams? Yes, the two go together quite well. Macarons are sweet and somewhat crispy little cookies that can be filled with butter cream or chocolate ganache or various types of jams. They’re usually made with almond flour and are gluten-free. 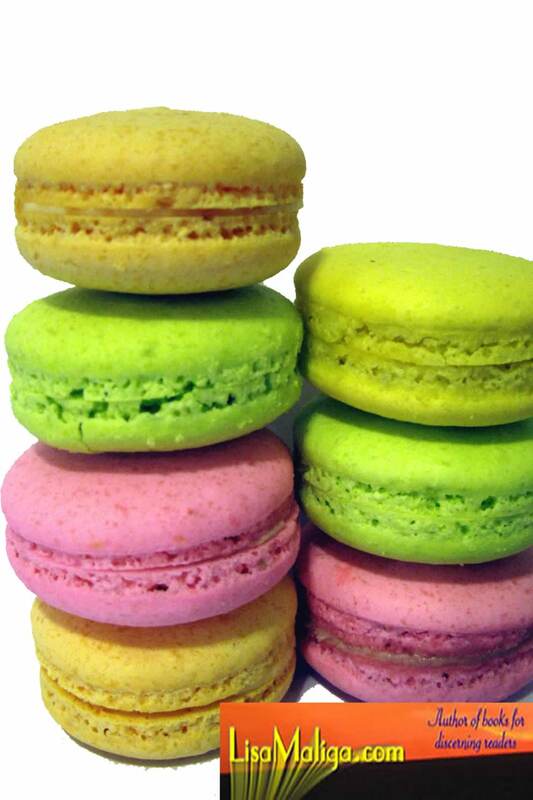 Macarons are often quite colorful, as you know if you’ve seen them. My opinion is that they’re the best kind of dessert—small and delicate. Fancy but not outrageously so. 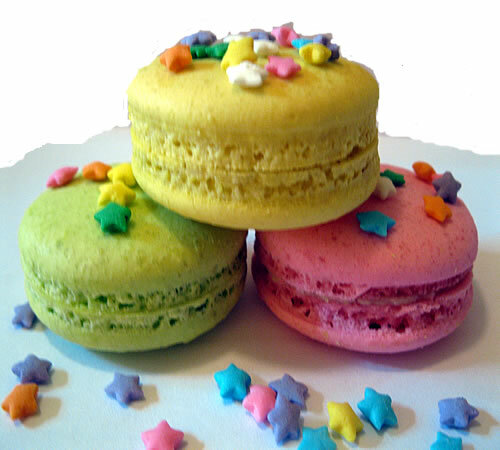 Yes, I’m so fond of macarons that I’m including mention of them in my sweet romance/cozy mystery, Macarons of Love: The Yolanda’s Yummery Series, Book 4. But what started it all was a romance novella I wrote called Sweet Dreams. 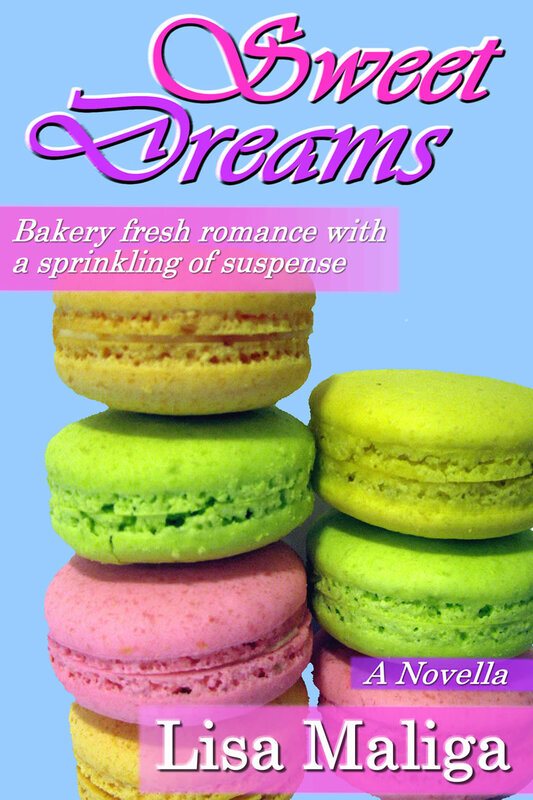 Brenda Nevins, the main character, is a romance author/baker. Although the macarons part isn’t at the beginning of the story, these tempting little cookies do have a costarring role. During the writing of the ebook, I got obsessed with macarons. 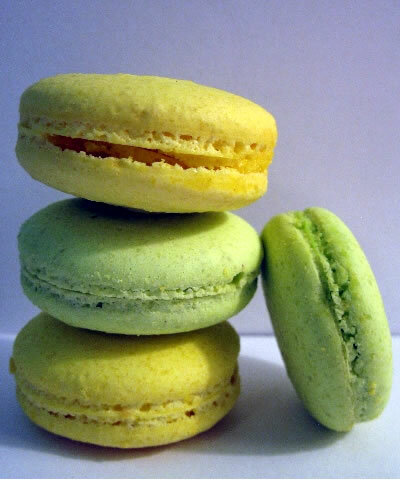 I read several cookbooks on how to make them, visited numerous websites, and sampled quite a few tasty macarons. I bought some online and even tried the Trader Joe’s version[s] which were easy to store as they went from frozen to just right in about 30 minutes. NEW! Learn to bake macarons! Check out BAKING FRENCH MACARONS: A BEGINNER’S GUIDE. I wasn’t too crazy about the vertical lettering but I like the Cinzel Decorative font. There were two issues. The Cover Creator is designed for eBooks sold on Amazon, not those sold at other online stores like B&N Nook, Smashwords, Kobo, or elsewhere. Also, while cupcakes played a part in the story, so did a fancier French pastry: the macaron. That idea for a book cover popped into my head – a stack of macarons. Not just a single stack of strawberry or chocolate macrons, I envisioned pastel colors of pink, yellow, green, and orange. I opted for yellow and green – lovely colors. A little subdued, though. This was taken indoors in natural light but it wasn’t bright enough to show the white background. I clicked on the auto enhance button and the background turned a nice shade of sky blue. It looked good at 25% but at 100%, I saw a lot of background noise. I got creative and decided to do two stacks utilizing all the colors—totaling seven macarons. Seven almost perfect macarons. I later noticed the little crack in the left Key Lime macaron but thought it looked even more realistic. After all, these are very delicate cookies. They’re made with egg whites, never any yolks, granulated sugar and powdered sugar and finely ground almond flour. There were three different backgrounds: white, pink and a soft blue. I thought white was too stark, pink too common, and the blue was enough of a contrast to make the bright colors pop. Keep in mind I’m working with .PNG files at a 300 dpi capacity and the dimensions are 1600 x 2400—standard eBook cover size. So I take the double stack of macarons and remove the background thanks to the handy Magic Wand tool that Fireworks provides for people who are too lazy to actually cut out the background. With the white background, I can stay with that look or add color. As you can see, I added color. I also fiddled around with the settings so that I got brighter shades for more visual impact, although they’re actually quite close to the original colors. As I photographed them indoors I used as much lighting as possible. Read a review of Sweet Dreams at Cheryl’s Book Nook.